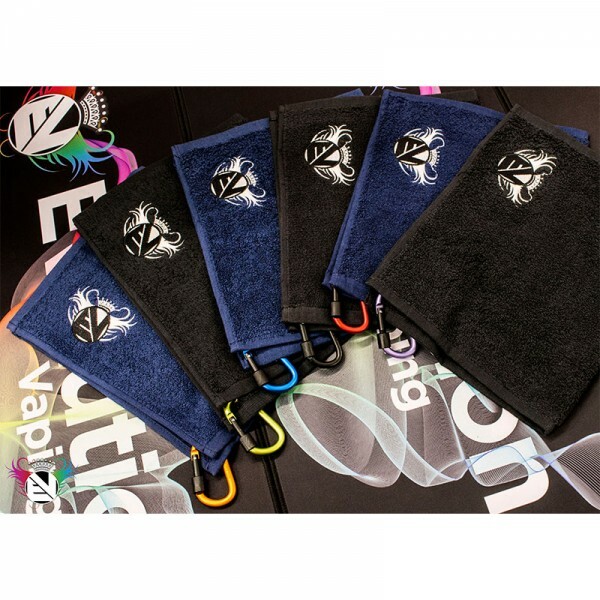 Clean up your mess with the Evo Mod Towel. Please note: The Carabinas are random colours, images are for illustration purposes only. GREAT FOR WIPING OFF THE MOD AND CLEANING E-LIQUID THAT MAY TRANSFER TO YOUR HANDS, YOUR PHONE, YOUR CAR- NOW YOU CAN FILL YOUR TANK SYSTEMS, BUILD, RE-WICK, CHANGE HEATING COILS, AND MIX E-LIQUIDS WITHOUT WORRYING ABOUT ANY MESS. All vape towels have Evolution Vaping crest embroidered in white on them. 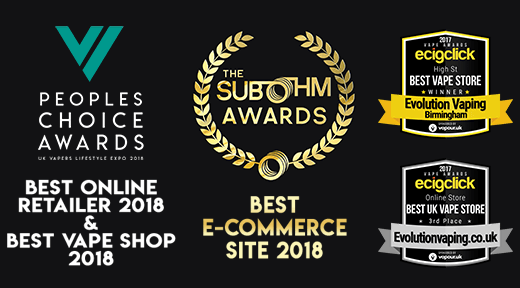 Once you have one, you may be surprised by how often you find you really need a towel handy at your vape work space, in the car (don't drip and drive), or just for vaping throughout the day - takes care of the pesky eLiquid-on-your-hands thing that happens to us all every day! 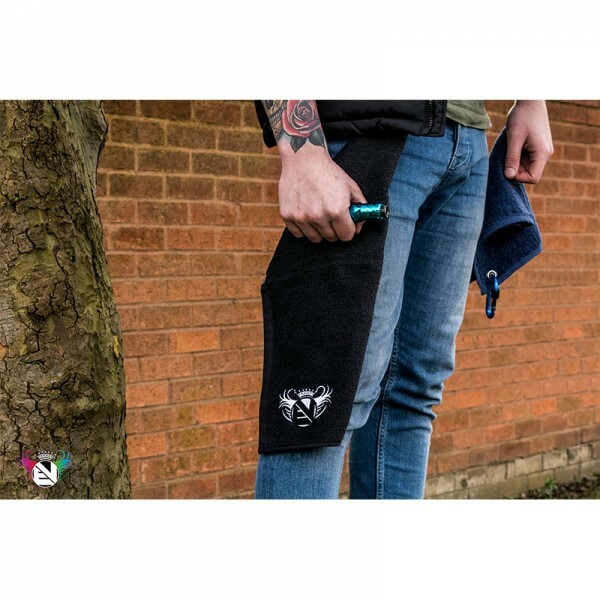 Vape towels are a necessity for every type of vaper!